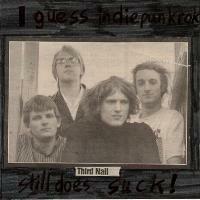 Third Rail's final ep was recorded between April '00 and February '01. Chas played bass on the album and recording was completed after the band had split up. 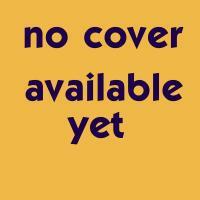 Third Rail's first album was recorded between July '98 and January '00. It included 14 songs with a long silence after the last song with some "hidden" tracks and was released at Thrid Rail's last gig. 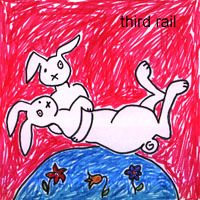 The first Third Rail CD was a compliation of songs recorded between April and July '98 and included songs from a recording session at Fudge studios, the demo tape, and a song by each member of the band. johnnie's song was not included on most copies of the CD which included a lot of silence with a couple of "hidden" live tracks. 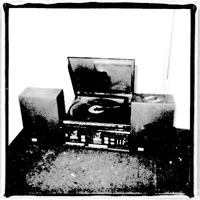 Third Rail recorded a demo tape to give to promoters to try to get a gig. Only the first 3 tracks were included on the demo tape. It is possible that only one copy was given to a promoter who offered the first and the other Third Rail gigs followed naturally.